The Walter Camp Football Foundation has announced the names of fifteen “Players to Watch” for its 2017 Player of the Year award, the fourth-oldest college football award in the nation. The Walter Camp Player of the Year is voted on by the 130 Football Bowl Subdivision head coaches and sports information directors. A list of five finalists will be released on Wednesday, November 29, and the winner will be announced on Thursday, December 7. The 15-player watch list includes six quarterbacks, five running backs and four defensive players. Fifteen different schools and eight conferences are represented on the list. The 2016 Walter Camp Player of the Year, Louisville junior quarterback Lamar Jackson, is a 2017 semifinalist. Jackson has totaled 36 touchdowns (21 passing, 15 rushing) and 4,879 yards of total offense for the Cardinals in 2017. 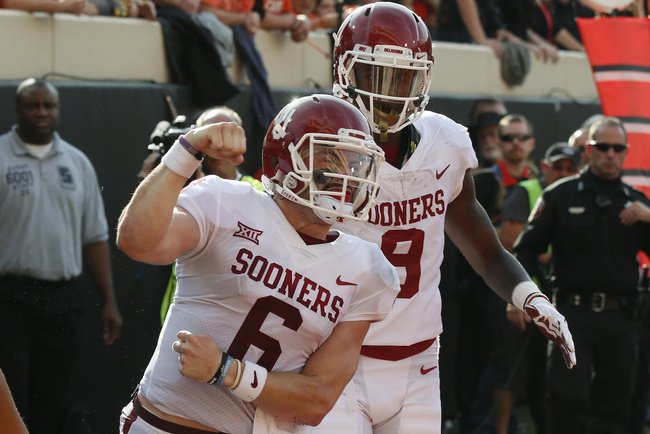 Also on the watch list is 2015 Walter Camp First Team All-America quarterback Baker Mayfield (Oklahoma), who has passed for 3,559 yards and 31 touchdowns this season for the fourth-ranked Sooners. 2016 Walter Camp Second Team All-America honoree Minkah Fitzpatrick is a 2017 Player of the Year semifinalist. 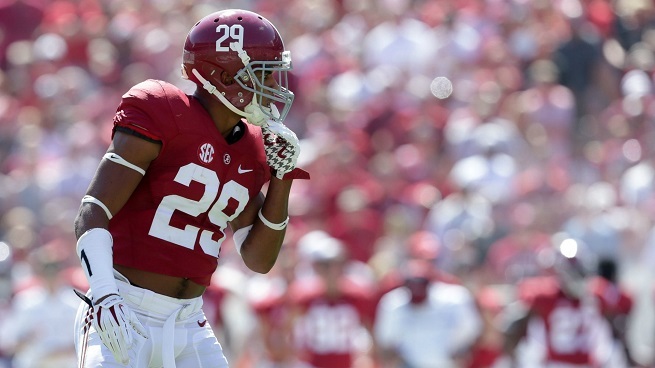 Fitzpatrick, a defensive back, has posted 44 tackles and one interception for top-ranked Alabama. Walter Camp, “The Father of American football,” first selected an All-America team in 1889. Camp – a former Yale University athlete and football coach – is also credited with developing play from scrimmage, set plays, the numerical assessment of goals and tries and the restriction of play to eleven men per side. The Walter Camp Football Foundation (www.waltercamp.org,@WalterCampFF) – a New Haven-based all-volunteer group – was founded in 1967 to perpetuate the ideals of Camp and to continue the tradition of selecting annually an All-America team.